Make it your own! 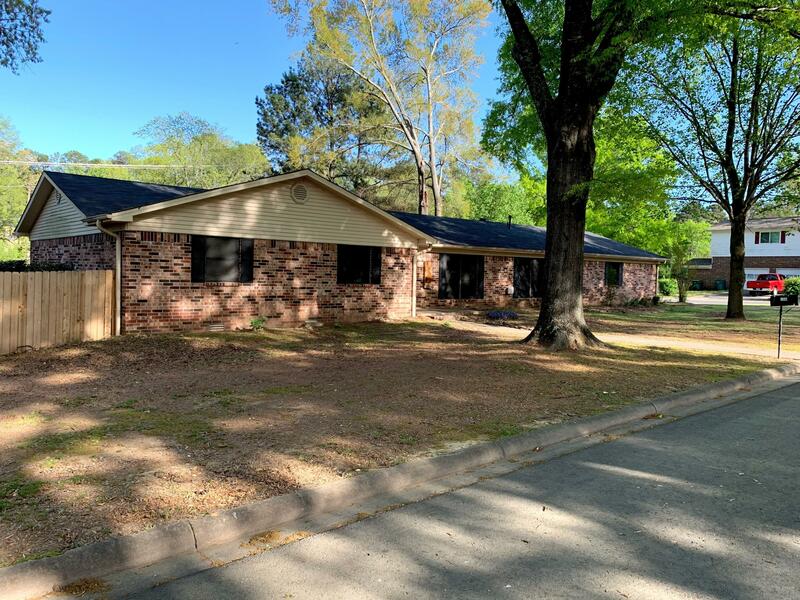 This West Russellville home features 3 bedroom and 2.5 bathrooms with a large back yard. Home has a semi-open concept with two living areas, a breakfast area, and a formal dining or office and plenty of storage. With plenty of living space inside (approximately 2384 square feet) you'll also enjoy 800 square feet of garage space for storage or hobbies! Roof and gutters replaced in 2018. Courtesy of River Valley Realty, Inc.